Mark Tarbell chats with French Chef Jean-Christophe Gros and his wife, Ségolène, at their bistro in Scottsdale about why they moved to the United States just a couple of years ago. The pair serves authentic French cuisine from escargot to a raspberry and chocolate soufflé. 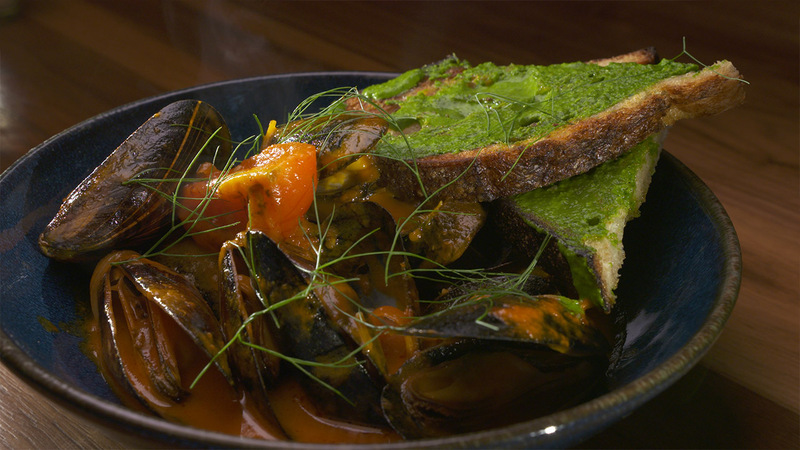 Mark steps into the kitchen with the chef to prepare a French classic, bouillabaisse.